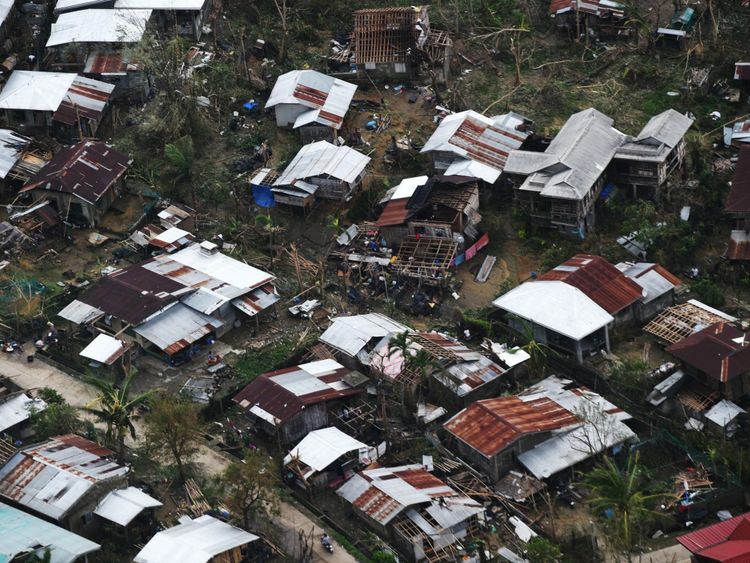 Typhoon Mangkhut has left 29 people dead and a trail of destruction across the northern Philippines. 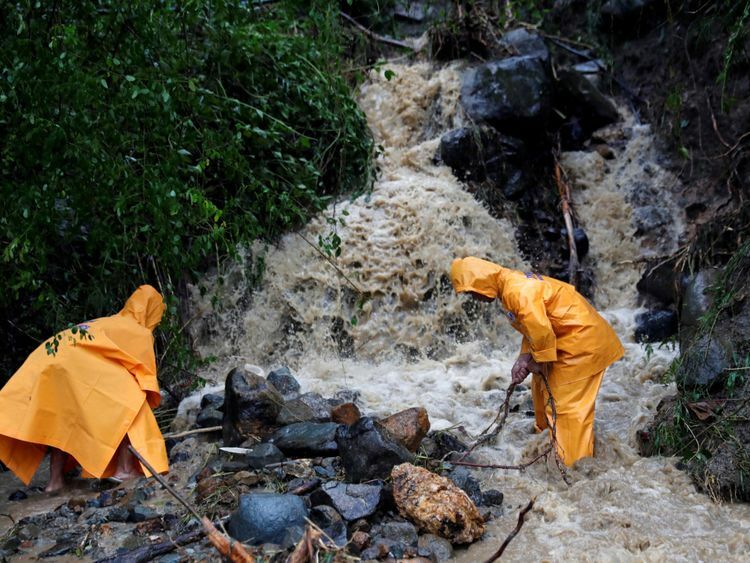 Houses collapsed amid landslides as more than five million people found themselves in the path of the deadly typhoon. 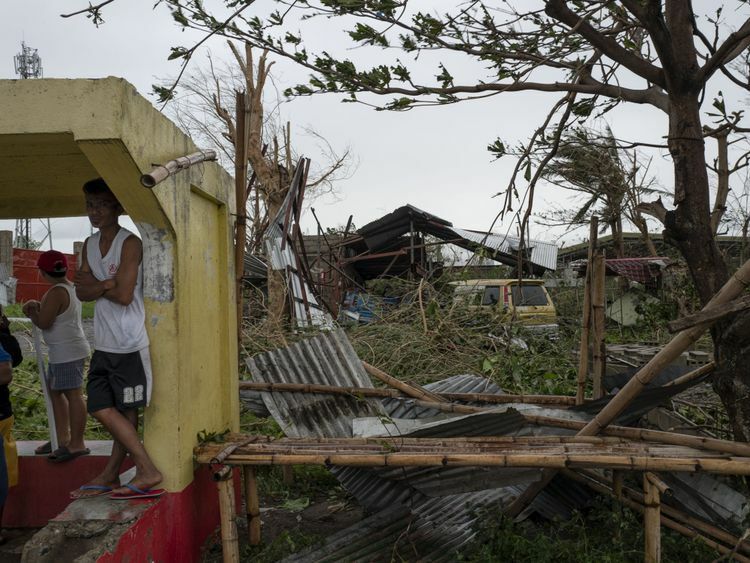 China and the Philippines agreed to postpone a visit by Chinese foreign minister Wang Yi that was to start on Sunday, due to the typhoon’s onslaught. The storm caused nearly 150 flights, a third of them international, to be cancelled and sea travel to be halted. 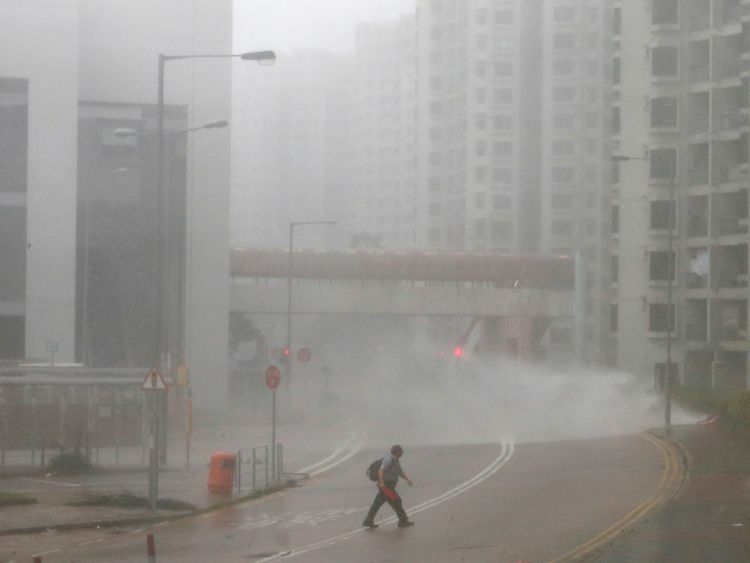 The Hong Kong Observatory said that although Mangkhut had weakened slightly, its extensive, intense rain bands were bringing heavy downfall and frequent squalls. 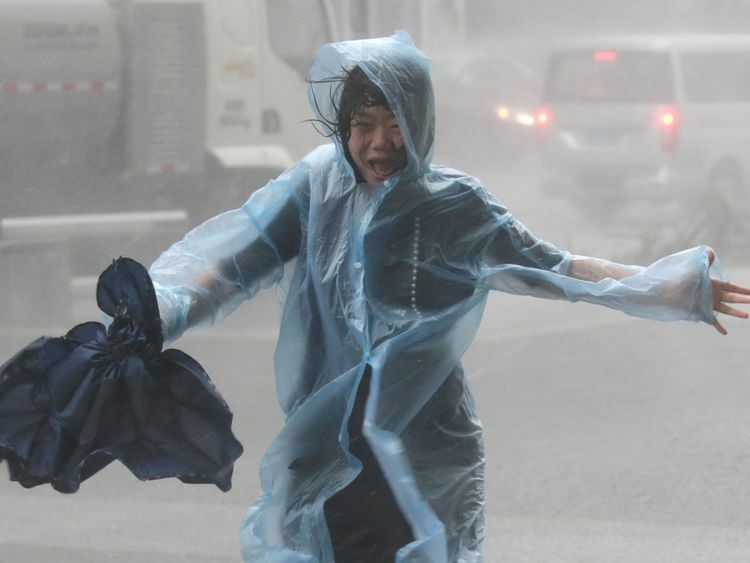 A storm surge of about 9.8ft or above is expected at the city’s waterfront Victoria Harbour, the observatory said, appealing to the public to avoid the shoreline. 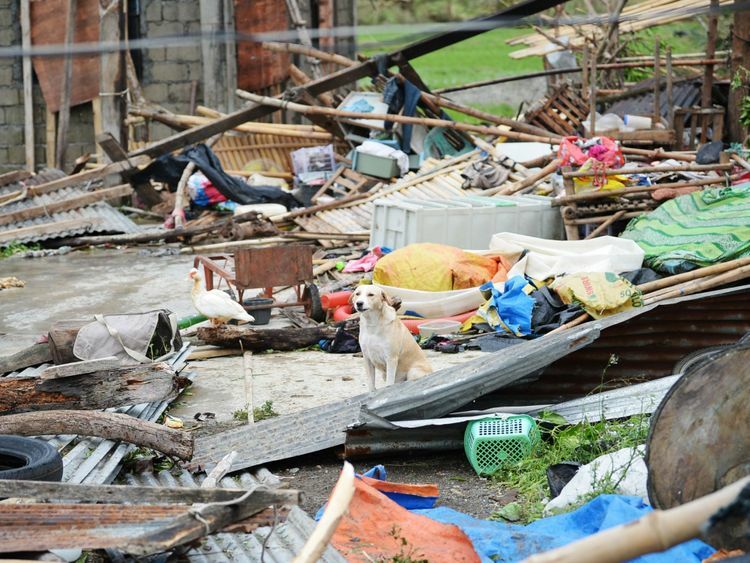 Hong Kong’s security minister John Lee Ka-chiu urged residents to prepare for the worst. 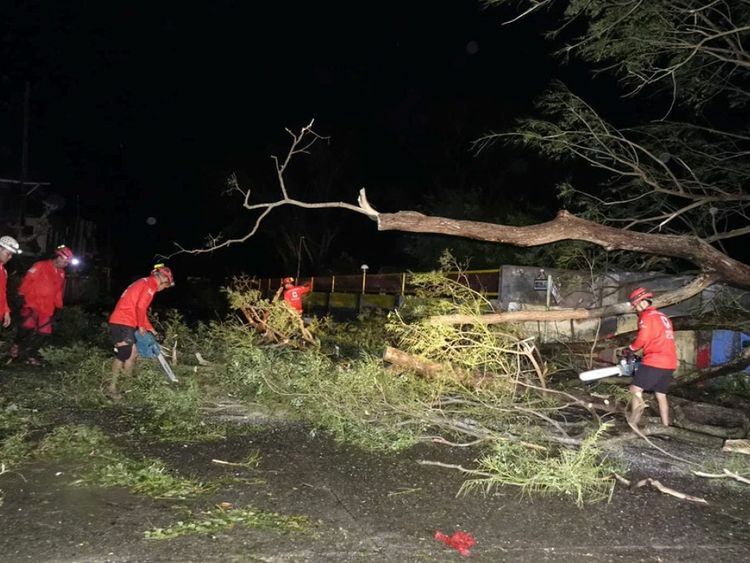 He said: “Because Mangkhut will bring winds and rains of extraordinary speeds, scope and severity, our preparation and response efforts will be greater than in the past. 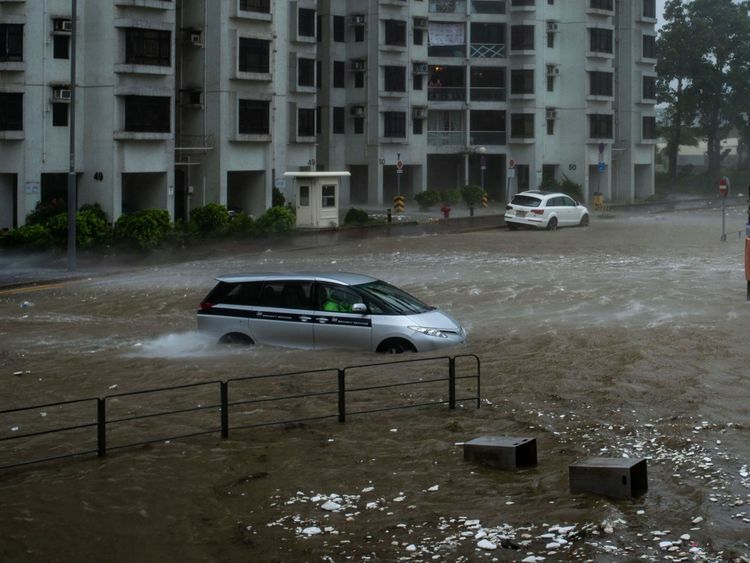 The government in the Chinese region of Macau has shut down all of the area’s 42 casinos in anticipation of the storm.